MicroCare UK Ltd (www.microcare.com) — a division of the world’s leading manufacturer of critical cleaning, coating and lubrication products — will display its expanding range of innovative precision cleaning products at Southern Manufacturing (Stand J145). Taking centre stage will be its Tergo Metal Cleaning Fluid (MCF), which is suitable for the metal injection moulding (MIM) and 3-D printing industries. 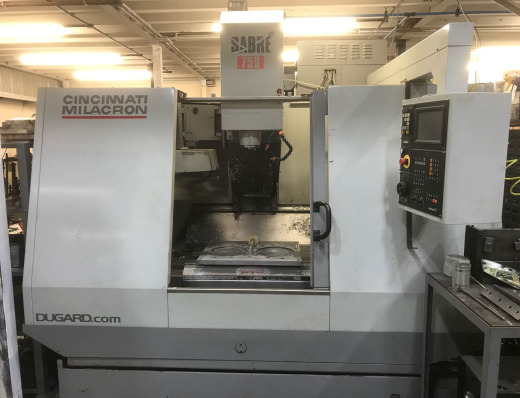 Scott Wells, general manager, said: “Parts made through MIM use binding agents during the manufacturing, and these must be removed before the component can be sintered. 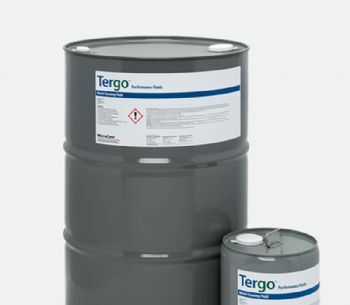 As well as working as an effective debinder in MIM manufacturing, Tergo MCF is one of the strongest vapour degreasing fluids on the market; it is compatible with a range of materials, including metals, ceramics, most durable plastics and elastomers. It has been formulated to comply with stringent European regulations and is designed to replace hydrocarbon degreasers, nPB, TCE, methylene chloride and PERC.